We encourage confidence, comfort, and individuality of the women we serve through quality products, tested, and approved by our consumers, designed to meet their needs. Florri-Femé Pharmaceuticals Ltd. is dedicated to developing ‘research-based’ gel products, specially designed to help the soothing and comforting of pain. 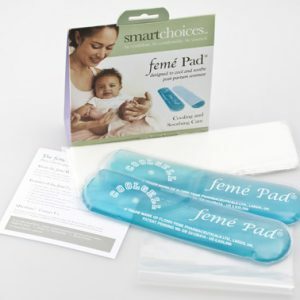 The original product range, Femé-pad, provided much-needed relief for mothers suffering perineal pain from childbirth has now been extended to include Breast Nurse® and Teddy Cool®. 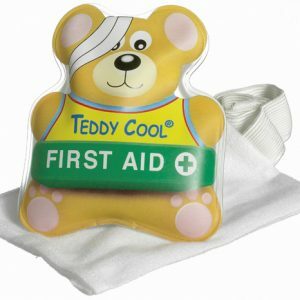 New products are continually under development.